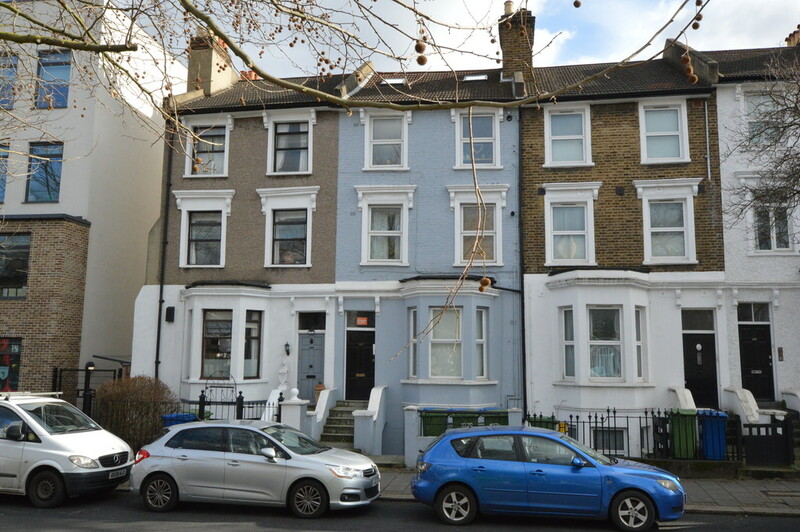 First floor one bedroom apartment in a period building on Lordship Lane. Centrally located just next door to the restaurants, shops and other local amenities on the High Street. With bags of character and potential this lovely property would make the perfect home. The property has just been repainted throughout and is ready for immediate occupation.